You will agree with me that 2018 was the year of the notch for smartphones. Well, I think 2019 is going to be the year of foldable smartphones. Big companies like Samsung and Huawei have already hinted about their foldable smartphone. Now LG might be also introducing their foldable smartphone, LG G8 in Mobile World Congress 2019 in February. 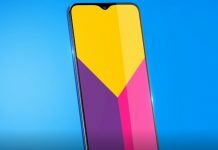 What do we know about LG G8? 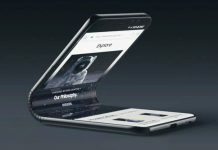 As per news from South Korean publication Naver, LG might approach the foldable smartphone trend in a completely new way. Samsung’s Galaxy F has a large flexible display that can be folded at a particular point. Unlike Samsung, LG will use two different screens to achieve foldable display. When folded this phone will have a small 3-inch screen and in the open condition, it will be a huge 7-inch display. However, the size of the screen is not accurate. LG focused on making the dual screen experience almost like a single screen. That means the bezels on the main and the add-on screen will be super thin. There is information that LG is developing a ‘Touchless Input’ interface for this smartphone. 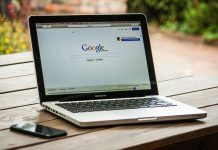 This technology will rely on special sensors to recognize a user-made gesture from even if hands are 20-30 cm away and do different tasks for different gestures. This technology is not only coming in LG G8 but also in the flagship V series of LG phones. The reason why LG did not take the route of Samsung is to keep the price low. From the leaks, we can know that this smartphone will have a price tag of KRW 1 million (roughly around Rs. 63,500).